Shipwrecked is back! E4’s hottest island getaway will be returning to our screens at 9pm on Monday 28th January. Two teams will head to the Cook Islands for three weeks of rivalry, romance and beach party dramas. And to celebrate the show’s return, we’ve teamed up with E4 to give you a chance to win a trip to these tropical paradise islands. Scroll down for your chance to win. 'Shipwrecked’ is the ultimate popularity contest in a tropical paradise. Two tribes, the Tigers and the Sharks, compete to win over new arrivals to their islands and steal each other’s team members. After three weeks, the biggest tribe wins. But this time there’s a new twist. Will they manage to stick together to share the prize money, or will someone betray their new friends and take it all? From Monday 28th January you can watch all the action in the heart of the Pacific Ocean at 9pm every weekday on E4, or stream on All 4. 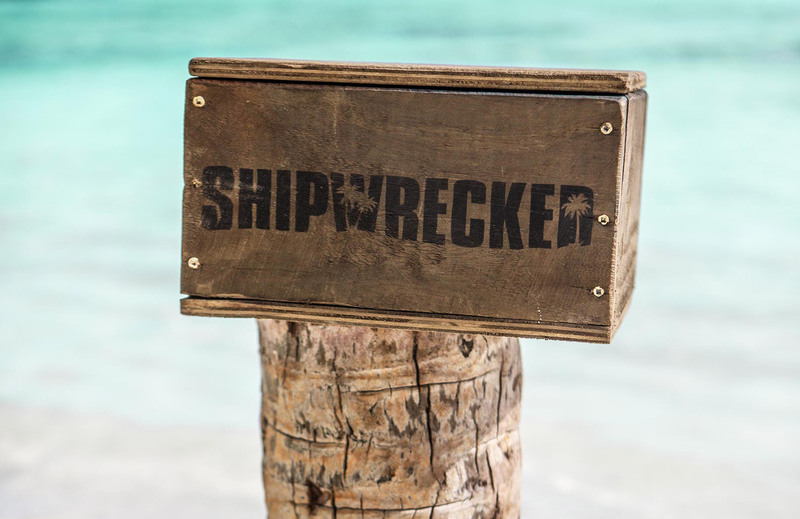 Check out the trailer below for the epic new series of ‘Shipwrecked’.